Open House is Almost Here! New Covenant School focuses on assisting parents in the biblical training of their children. We recognize that all knowledge comes from God alone, so we are committed to integrating His truth into every aspect of the school. 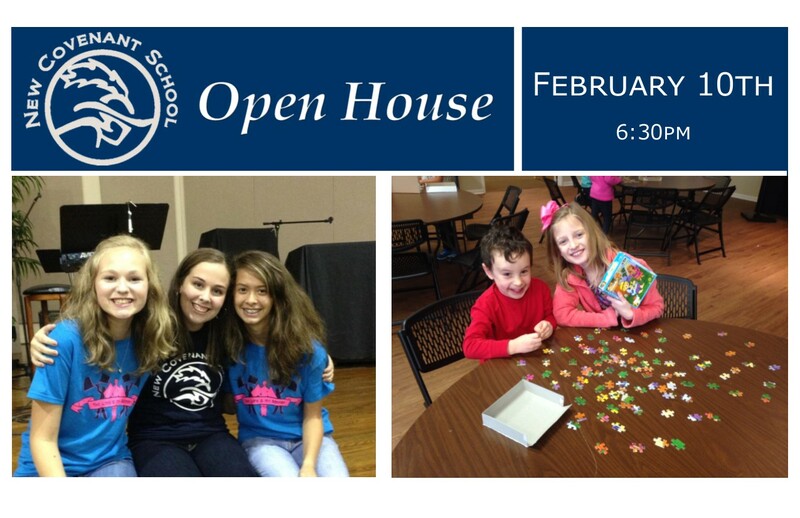 The mission of New Covenant School is best exemplified in the motto…“Presenting every student complete in Christ” Come find out more at our Open House.